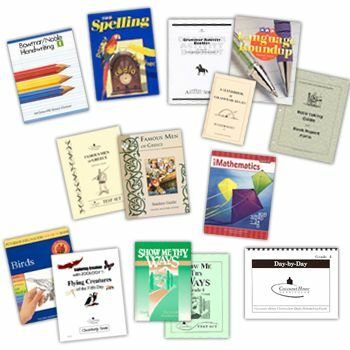 Third Grade Diagnostic Test [CHC CHAT 03] - $30.00 : Covenant Home Curriculum - Providers of a complete, eclectic, classical approach, Pre-school through 12th grade curriculum for home educators with a reformed Christian world view., The World's Best Reformed, Comprehensive, Classical, Homeschool Curriculum, and School Administration Provider! 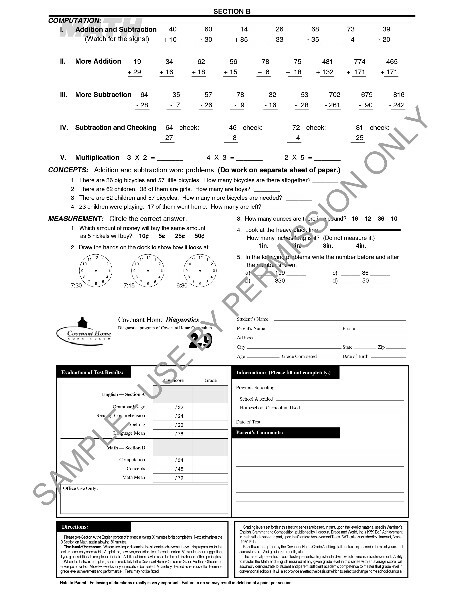 This test is for students who have already completed the above grade level, to see if they are ready for the next level. These tests are based upon Covenant Home Curriculum's high educational standards, and exceed those of other schools.